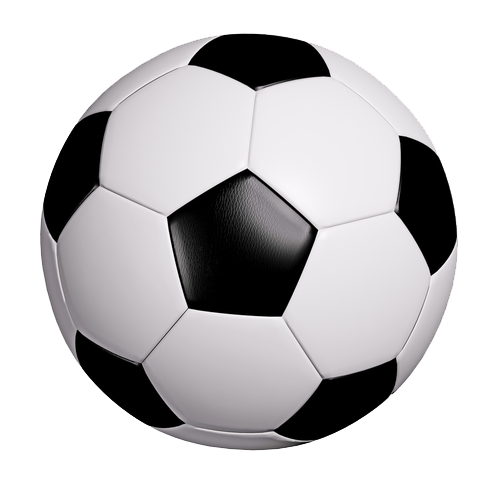 Our first football match with our friends at Prestonpans Infant School is taking place on Thursday 30th June at 6pm. Transport to Prestonpans will be provided. Keep an eye on our facebook page and twitter account for more details. Many thanks to Tim Porteus, Mr Wood and Kevin Park for organising this event. If you are available to take part please register your interest on our facebook page so I can pass names to Mr Wood or alternatively you can send him a note to school.